We have sourced the best outdoor walking equipment for your four legged pals. Find a whole range of Dog & Cat harnesses, leads, collars, accessories and first aid kits to be fully prepared. Ever considered taking your Dog or Cat camping? Now you can in safety and style. 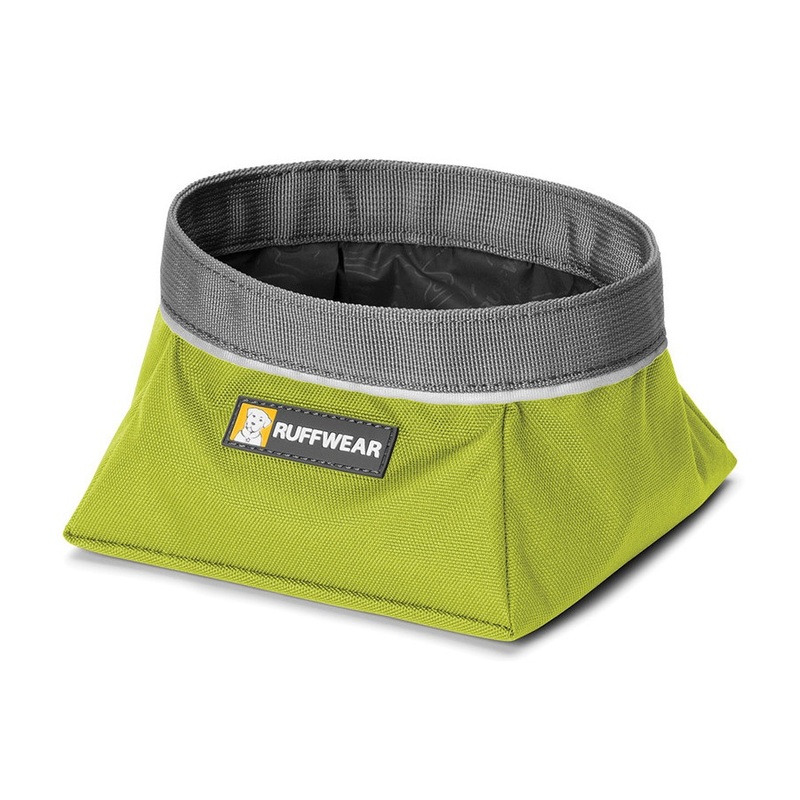 A waterproof, collapsible bowl to ensure your dog gets food and water on your adventures. A supportive and multi-functional dog harness intended for outdoor activities and mobility assistance for your dog. The Muddy Dog Towel is a highly absorbent microfibre towel for wiping down your mucky pup. Everyday soft tubular webbing dog collar with smart extra's for carefree outdoor walking adventures. Keep track of your four-legged fur buddy with this high visibility LED collar. A durable, everyday, all-day adventure harness for the outdoor dog. 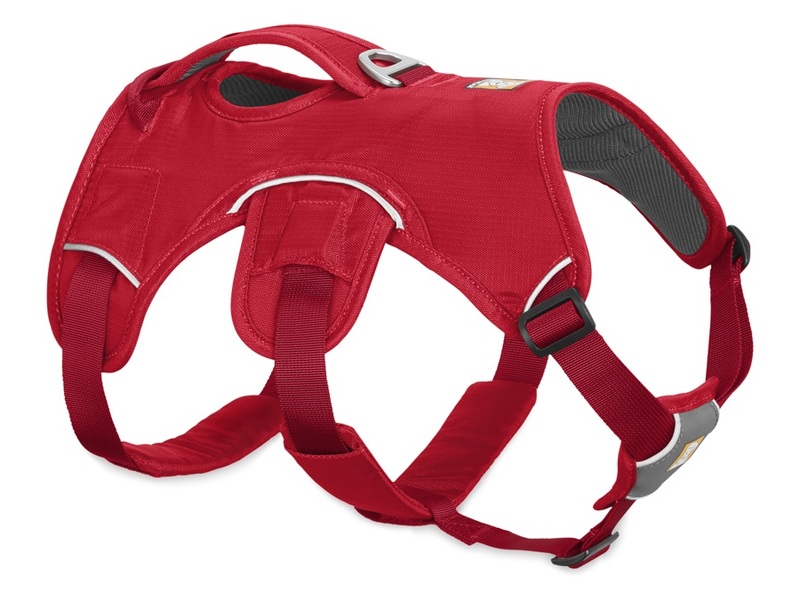 A lightweight, low-profile harness - perfect for outdoor adventures with your canine companion. One size fits all with this universal LED safety necklace for your canine companion. Soft, recycled floating dog toy for water-based fetch! Enhance your visibility with this versatile LED clip light for runners, walkers, and cyclists. Heavy-duty ground stake with 360° metal loop for dog leads, tents & boat mooring. A supportive dog harness with five points of adjustment for outdoor activities and mobility assistance for your dog. Fully adjustable GoPro mountable harness for your dog!